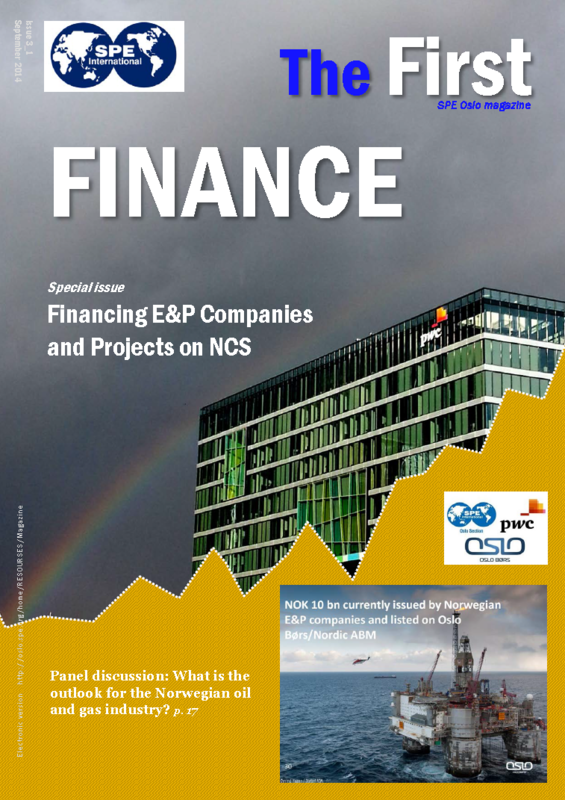 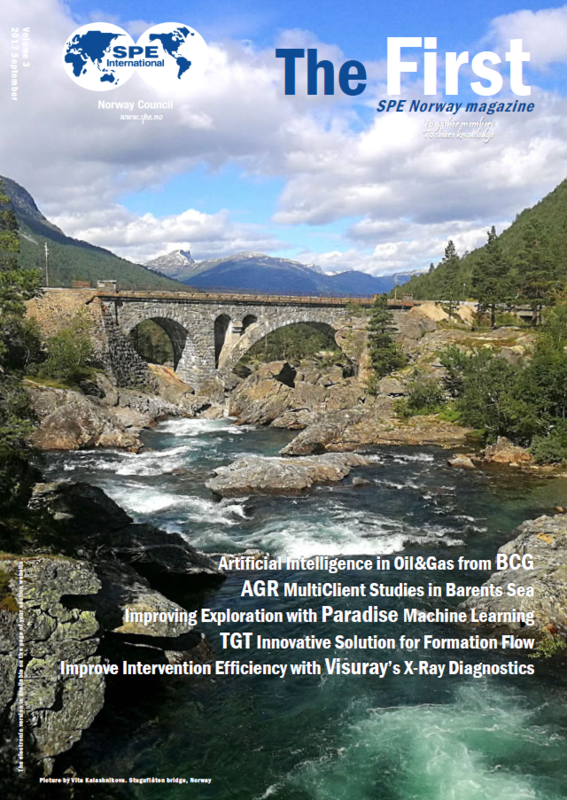 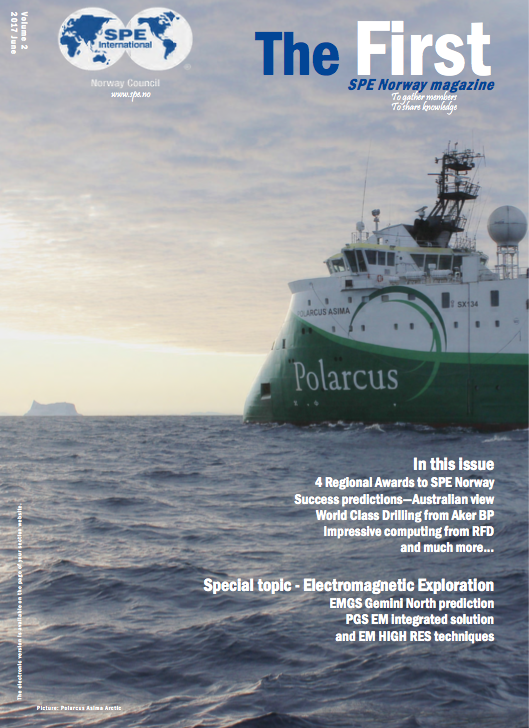 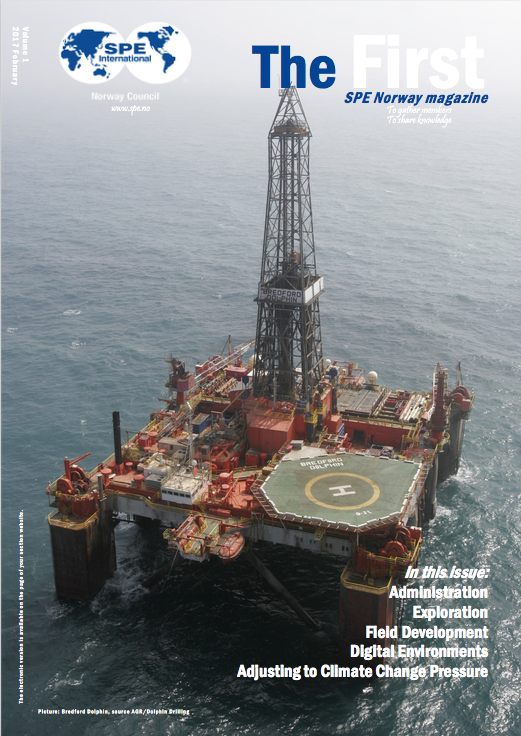 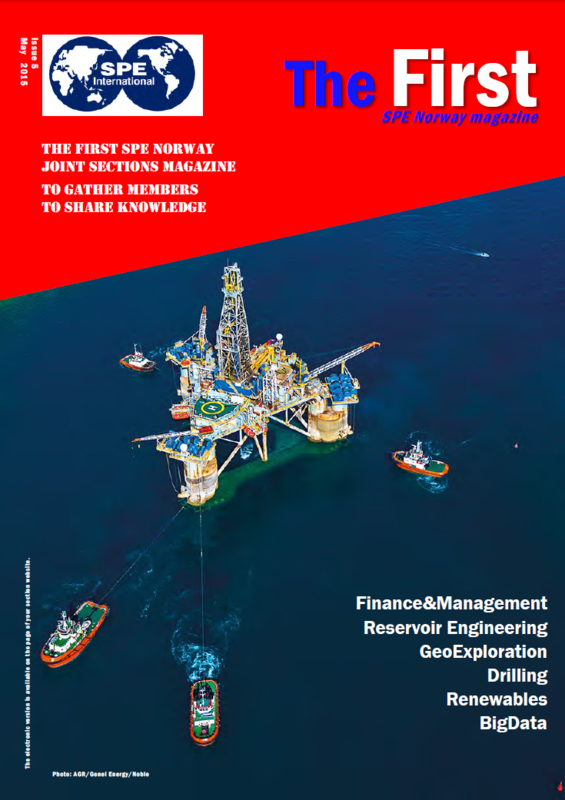 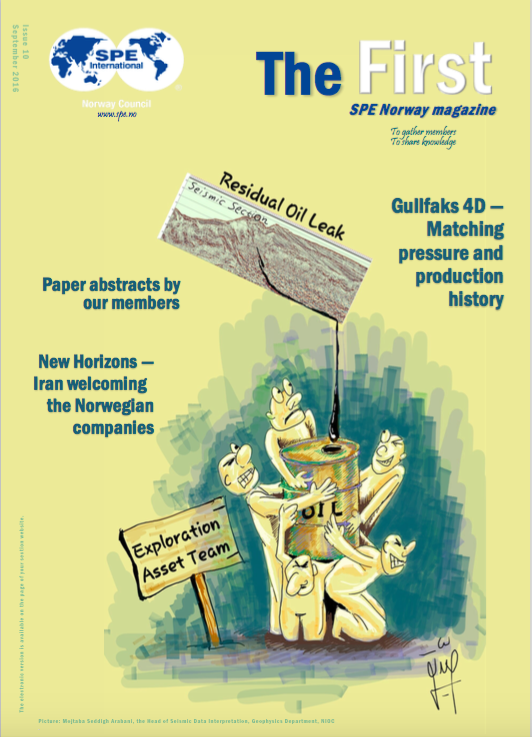 The First is a magazine for all SPE sections in Norway covering all aspects of the energy industry from engineering to geosciences, finance and from upstream to downstream. 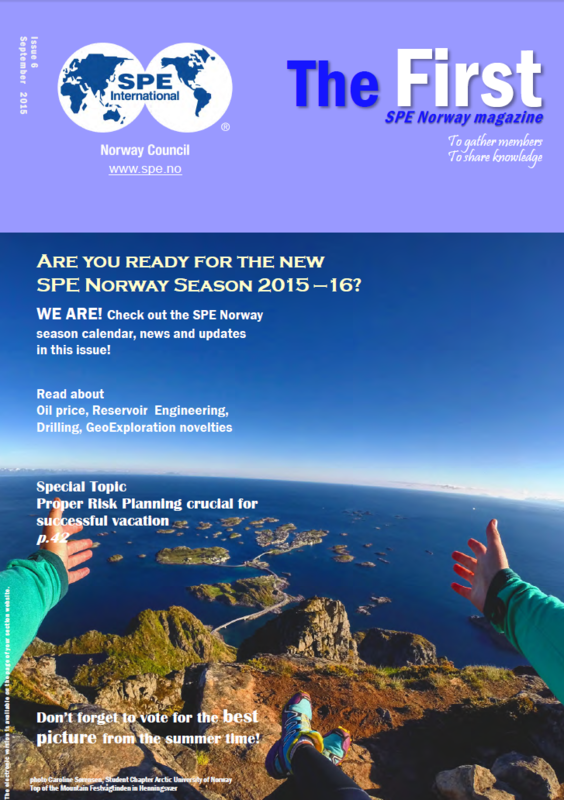 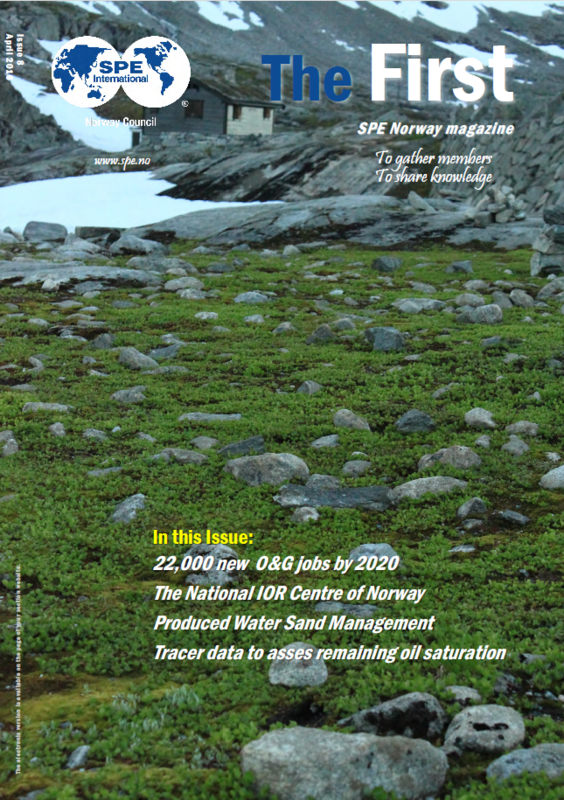 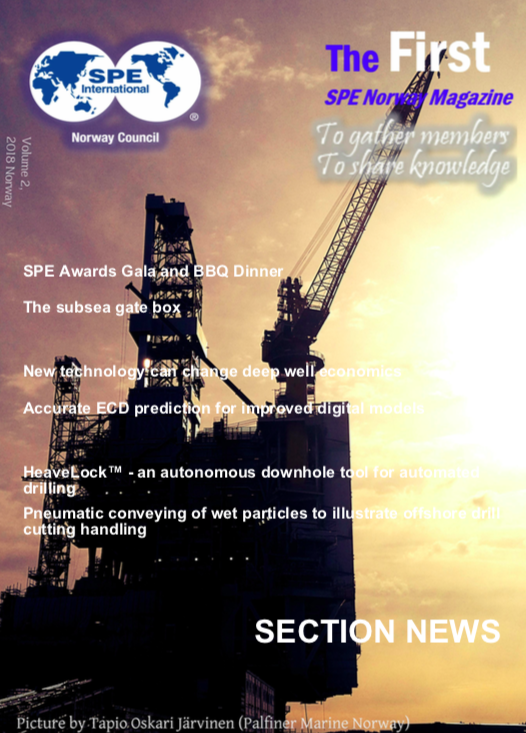 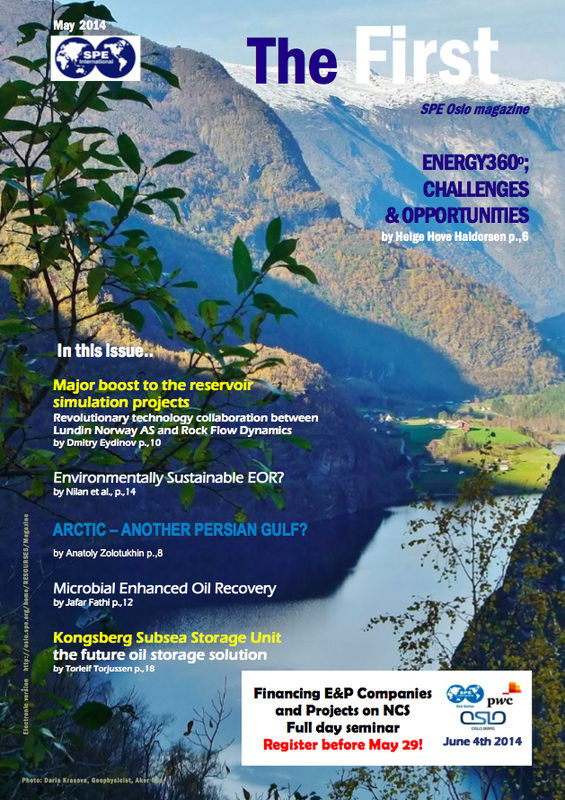 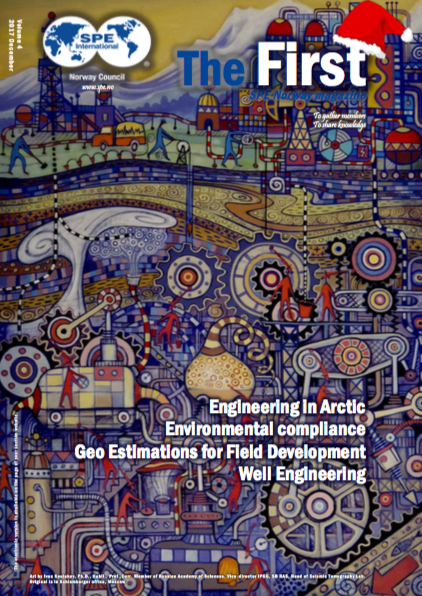 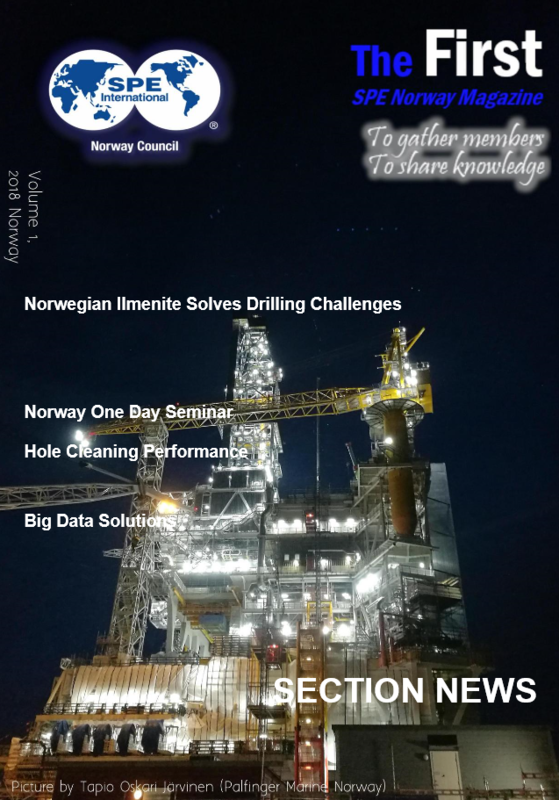 The magazine is distributed among all SPE members across Norway and has been put together with contribution and content from all the SPE sections here in Norway. 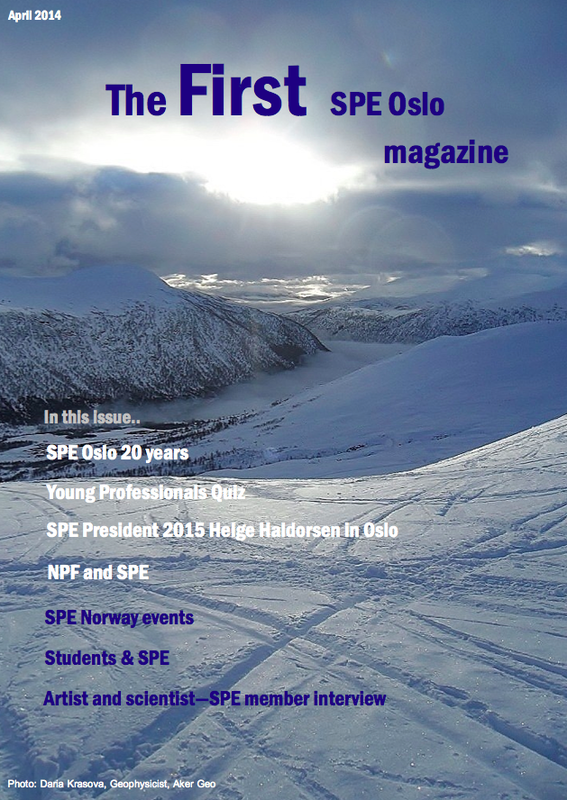 Enjoy your reading and do not hesitate to send us feedback or ideas for the later editions. 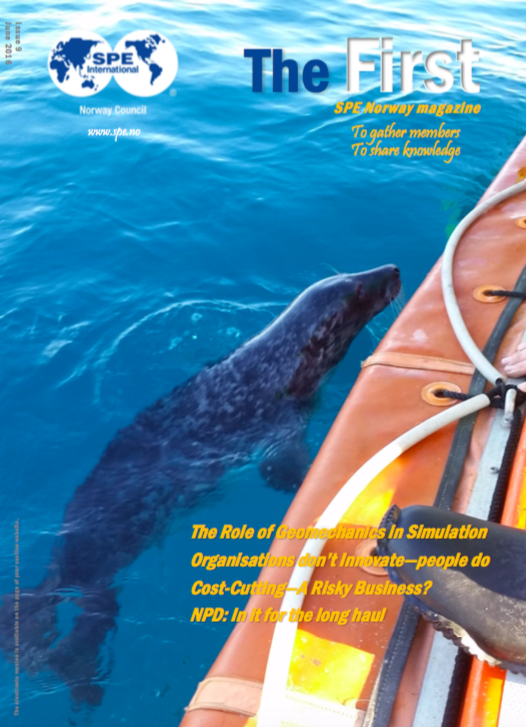 Follow the linked heading below to read the desired edition of the magazine.